Rotating Maze addresses the aptitudes spatial orientation, agile processing of information and hand-eye-coordination. 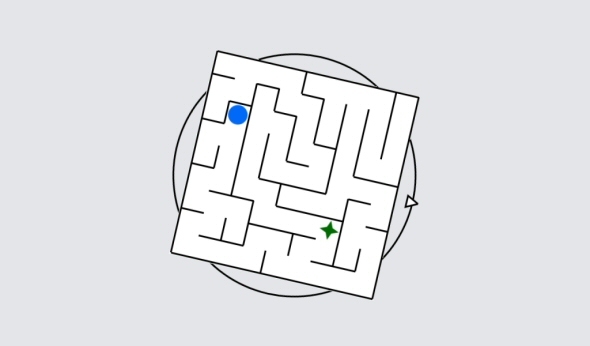 Navigate a ball through a maze that rotates around its center every now and then. You have to adapt to new perspectives throughout the task.